I hope you had a great holiday. Happy 2014! 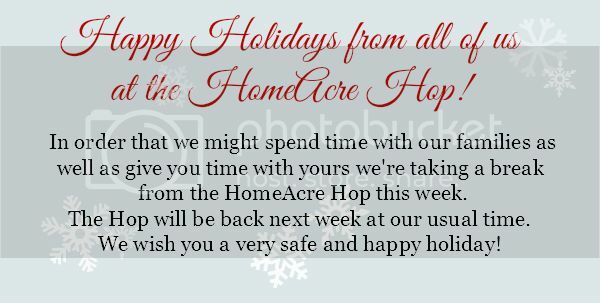 Happy Holidays at the HomeAcre Hop!